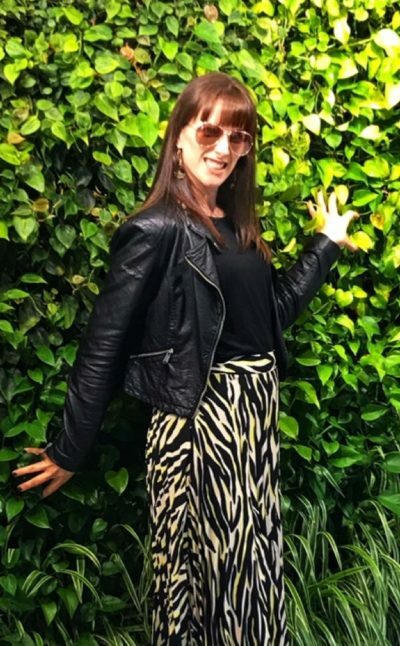 Guest blogger Amanda from @Wardrobe_Dramas gives her advice on 5 fashion tips for busy mums who want to look stylish. Let’s face it. Once you become a mum you can’t imagine what you used to do with all that free time. All of a sudden you’re trying to fit your entire adult life into two hours after 7pm. And that’s on a good day! So here are 5 tips to help busy mums get their style on…. I don’t know about your house but in mine getting out the front door, on time and with all our baggage is a military operation! Get organised by planning your outfit the night before (when you have the time to pull things out and try different looks). And I mean everything. The clothes, the accessories, the shoes, the coat, the bag – get it all out hung up ready to go (even your underwear). For extra super organised mum credits – try planning the whole week and include the kids clothes too! There is no danger of feeling mumsy in one of these bad boys. Whether it’s a classic black blazer over a dress or a coloured option to make your jumpsuit pop, they are the best addition to almost any outfit. They look pretty wicked on anyone and are practical as well as stylish. Get ready to smash those work goals (or look chic in the playground). When you have pack ups to sort, uniforms to iron and dinner to make – the last thing you want to do on an evening is start pairing two pieces for the next day (or even worse, in the morning with a clingy toddler and a milk starved baby). 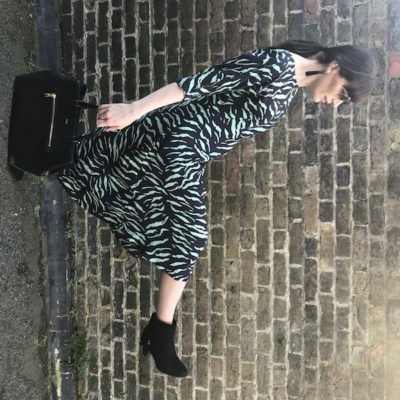 One pieces are stylish, come in all kinds of patterns and textures to flatter every shape and they look like you have made a real effort (when in fact you haven’t….). I try to accessorize nearly all of the outfits I wear. A statement necklace or pair of earrings can easily turn a basic outfit into a WOW outfit! But don’t stop there – your statement accessory could be a scarf, a belt or bold shoes. It’s a great way to show off your personality and stand out from the crowd. And more importantly, it’s a clever way to wear your outfits a variety of different ways – getting more value out of your wardrobe. Winner. I know what you’re thinking – no chance. But give them a go! 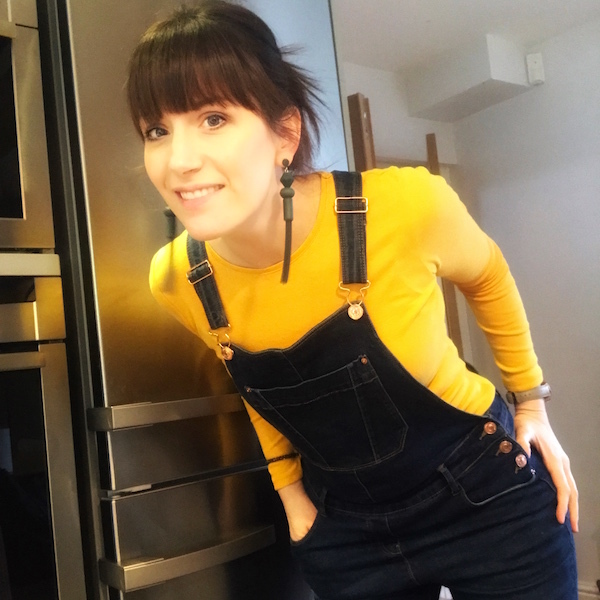 I recently bought some super comfortable Matalan dungarees that are so flattering and I want to go back and buy them in every shade. The great thing about dungarees is that they look more funky than standard jeans with the added bonus of no potential mum-bum flash situation. Awkward. 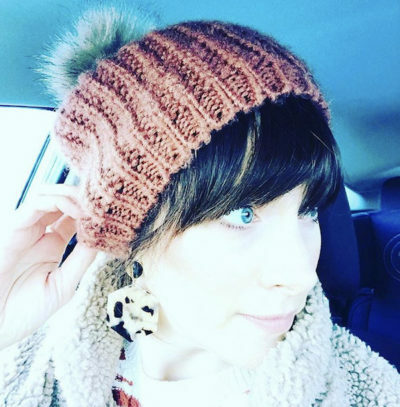 For outfit inspiration for busy mums (and a little bit of humour) check out Amanda’s Instagram blog @Wardrobe_Dramas. Click the link in her bio for outfit links via the app @21buttons.